racing team in the U.S., Dyson will race a pair of Continental GT3s in the second half of the 2014 Pirelli World Challenge in preparation for a full season of competition in 2015. The new partnership returns Bentley to the racetracks of North America for the first time since 2003. 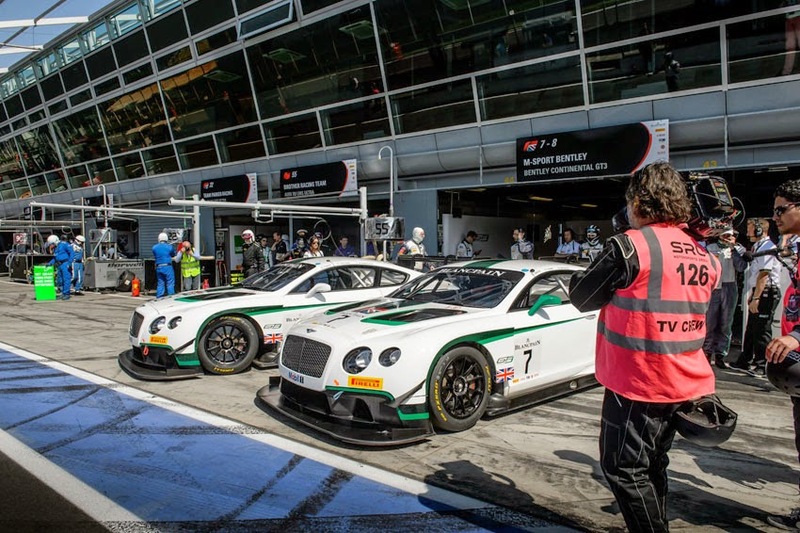 Pending testing and development results, Bentley's U.S. racing programme will begin with the entry of a single Continental GT3 in the Road America round of the Pirelli World Challenge at Elkhart Lake in Wisconsin on June 21. A second car will be added later in the season. "Our team is proud to be demonstrating to Americans that Bentley is not only one of the great names in automotive history, but also today the producer of the finest high-performance luxury cars available. As Dyson Racing begins its fourth decade in professional motorsports, it's an honor for all of us on the team to be racing the Continental GT3 with Bentley in the Pirelli World Challenge," said Rob Dyson, Team Principal.